This is such a cool and unique perspective of taking fashion photos! love these and i NEED your last pair of shoes! Great shots. 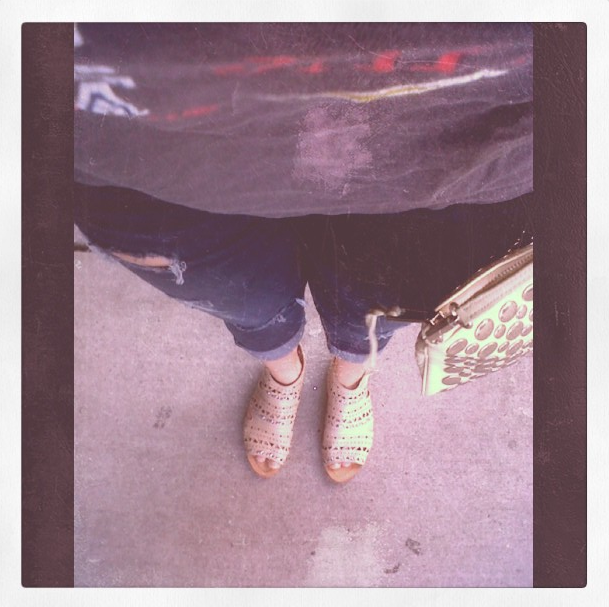 I love seeing pictures of shoes! I didn't realize Rebecca Minkoff made jeans. Very cool. oh i like your pant! This is such a cool post!!!! Love the shies in the second photo!!! Love the first look, the galaxy-print tee and the jeans look fabulous! Such an interesting perspective from above! All these Animal Print Styles are incredible! Thanks for dropping by:) do you want to follow each otheR? 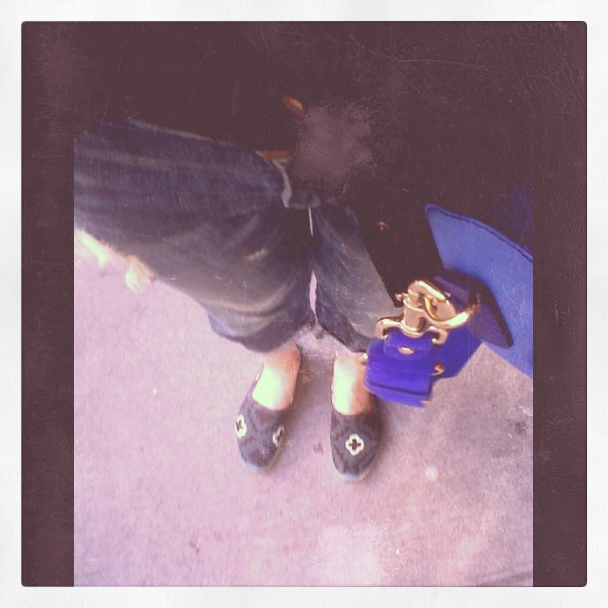 I follow you with Bloglovin(897) now!!! love these posts! you're rocking those animal prints like nobody's business! I reeally loved your blog. Heeyou thanks for your comment! Lovely post, I like your looks! Thanks for stopping by my blog! You have such great shoes! 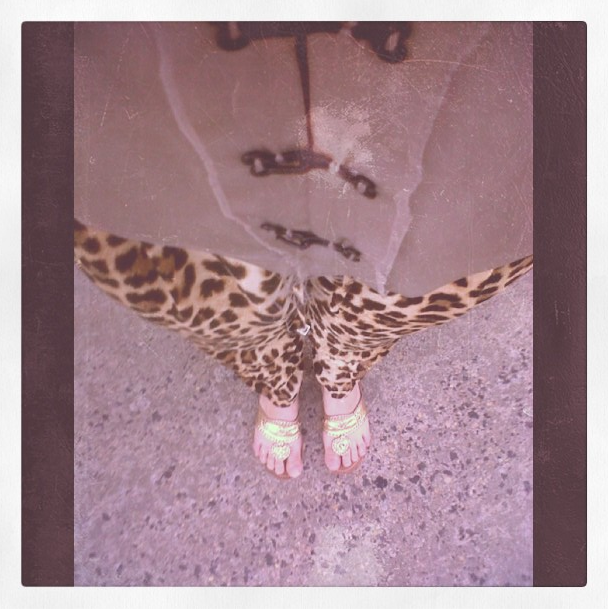 love your leopard jeans en shoes - so cute !! Follow each other by GFC? you've got some fancy footwear! 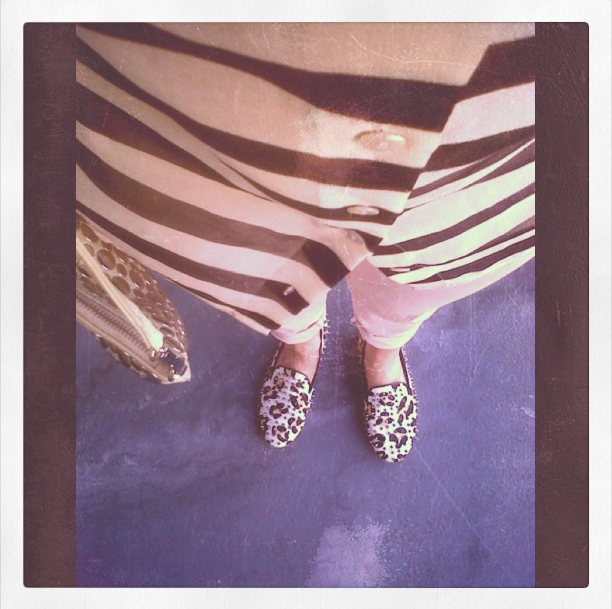 love the leopard loafers! Gaby all these looks rock, my favorite the one with the zebra shirt!! I like this camera angle, makes your legs look a mile long!